Six camera positions can be set up around the track and are situated at the operator's discretion. as it progresses around the circuit. 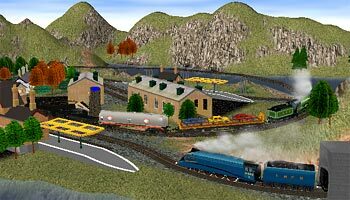 so the viewer sees the layout unfold from the train drivers perspective. Gratis ekspansjons pakke, Klikk her. 00 = 16,5 cm mellom skinne-gangene. Alle skinner og togutstyr som har stÃ¸relsen ' 00 ' passer til dette settet. som bestÃ¥r av komuflasje lokomotiv, vogner, soldater of Tanks. Tog-settet frakter Tanks, Jeeper og soldater til fronten. 1 x Transformator og 1 x 230Vac Adapter. med bÃ¥de skinner, penser, bygninger og landskap. 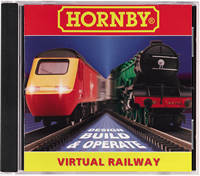 with the Toy Story 3 Electric Train Set from Hornby . and have escaped with their ill-gotten loot. Can Woody and Buzz get to the front of the train and stop it in time ? 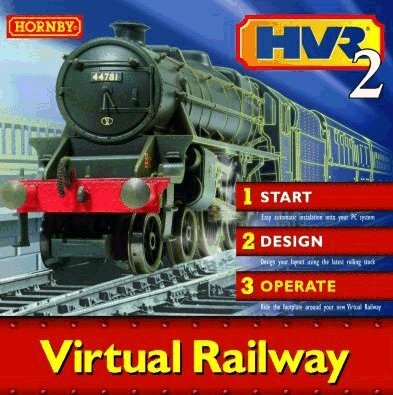 Find out with this fantastic Hornby model railway set. 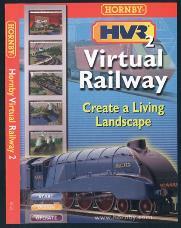 to create your desert railway. and watch the engine go ! When set up, the track and mat measures 115 cm by 82 cm. 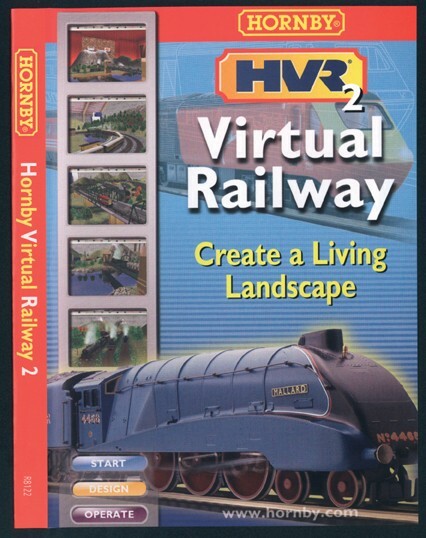 Suitable for ages 5 and up . model train set for fans of Toy Story. som har ranet toget, og stukket av med det. 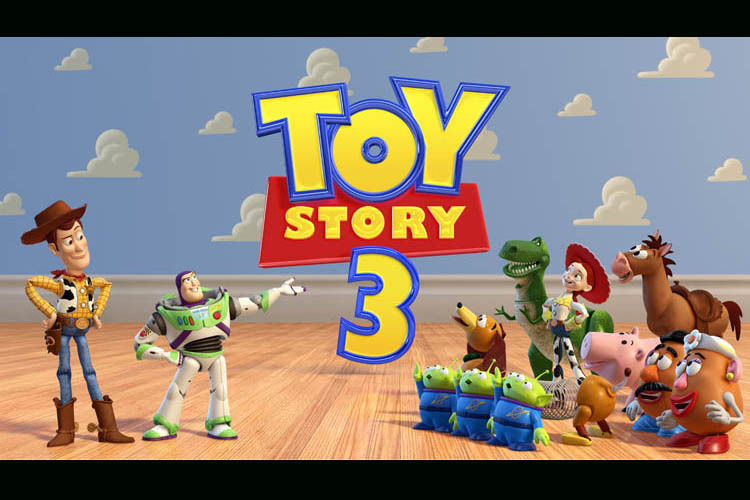 Kan Woody og Buzz komme seg foran toget, og stoppe det i tide. Settet kan lett utvides med flere skinner, etc.